GST is one indirect tax for the whole nation, which has made India one unified common market. 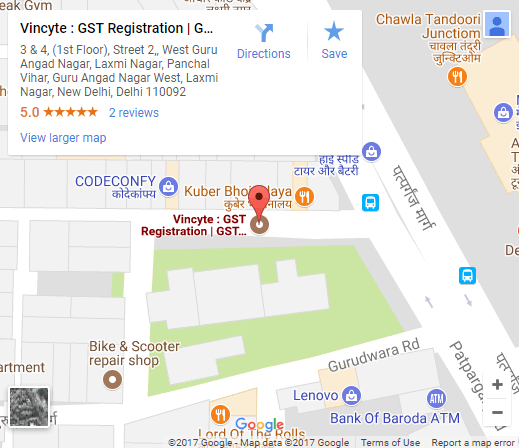 GST is on supply of goods or services or both not on production, trading or service rendered. Presently It is applicable on whole india except jammu and kashmir. It is destination based tax i.e. it is taxable in state in which goods or services are consumed also called consumption based tax. It is a single tax on the supply of goods or services or both, right from the manufacturer to the consumer. Credits of input taxes paid at each stage is available in the subsequent stage of value addition, which makes GST essentially a tax only on value addition at each stage. The final consumer will thus bear whole the GST charged by the last dealer in the supply chain. Presently most of the items are levied at 40%-50% tax rates but due to introduction of GST flat tax rate has become applicable which has reduced indirect tax burden on consumers. Manufacturers who produces and sells (local or inter-state) goods. Traders who sells good (within state or interstate). Service provider or Service Receiver in case of Reverse Charge. There are some commodities are kept outside the purview of GST, they are alcohol for human consumption, petroleum products and electricity. In such commodities the existing taxation system (VAT & central excise) will be continue. However in case of tobacco and tobacco products GST will also be levied and the central government also have the power to levy the central excise.